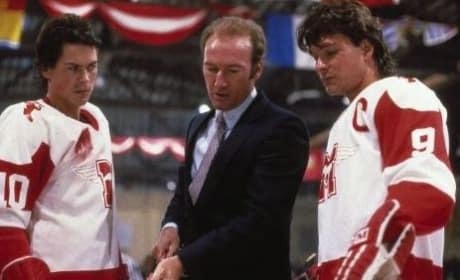 Goon is the best hockey movie we've seen since Paul Newman wielded a stick in Slap Shot. Seann William Scott shoots and scores as a minor league hockey enforcer with a heart of gold. Goon, starring Seann William Scott, arrives on demand on February 24 and March 30 in theaters. 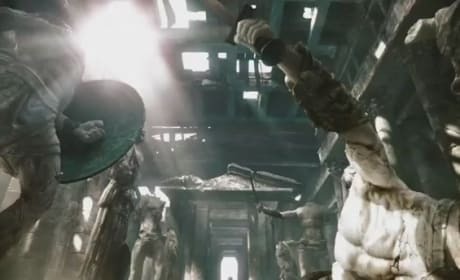 The film has released its first new trailer in weeks. The Goon red band trailer has debuted. Seann William Scott is Goon. 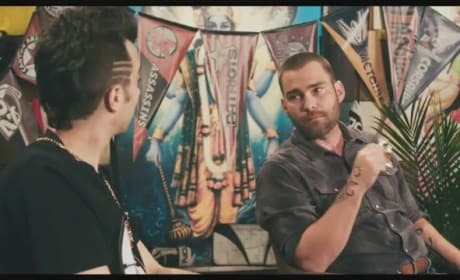 Goon Trailer: Liev Schreiber and Hockey? 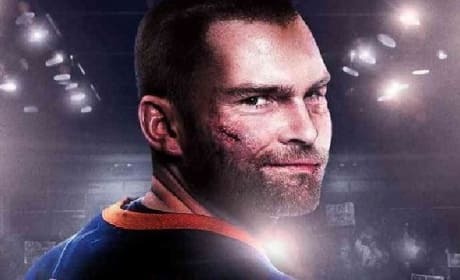 Goon is the story of Doug Glatt (Seann William Scott), a down-on-his-luck bouncer, who cannot get enough of hockey. 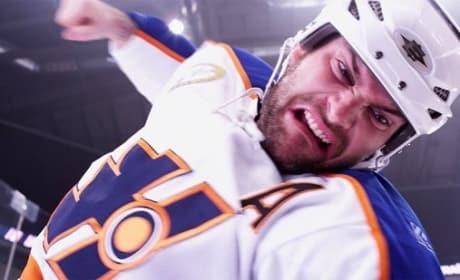 Goon has released its new trailer. 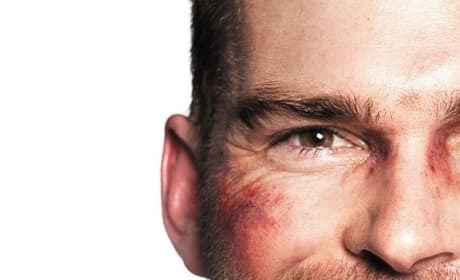 Seann William Scott and Liev Schreiber star in the hockey dramedy Goon. 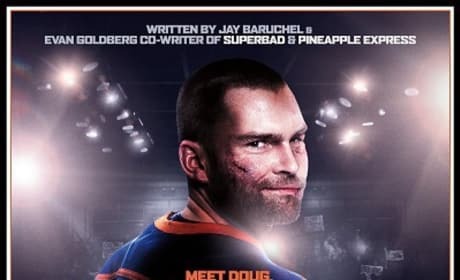 Goon is the story of Doug Glatt, a down-on-his-luck bouncer, who’s been touched by the fist of God. Upon discovering both his right hook and skates, he joins a hockey team destined for the cellar and inspires them into the playoffs.